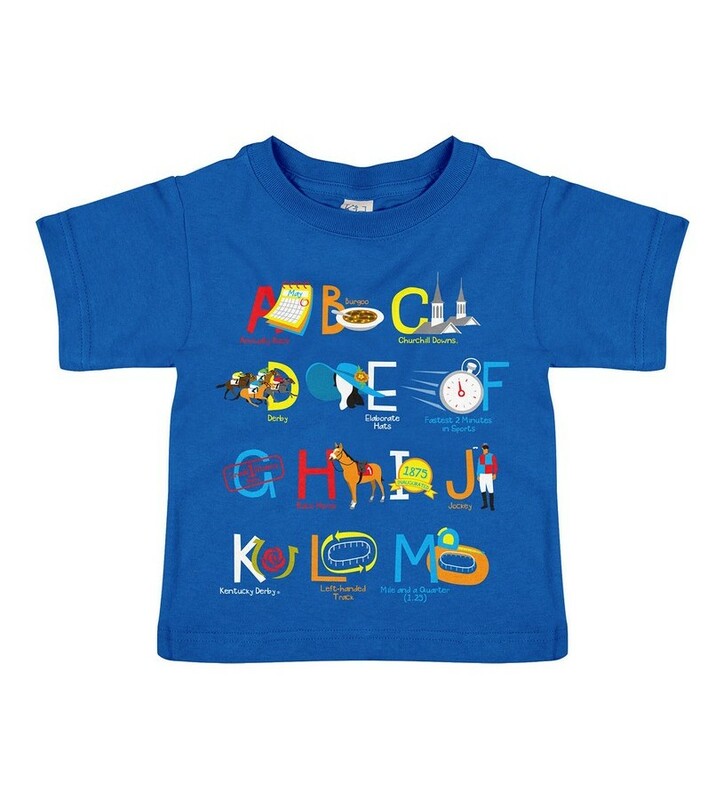 100% cotton toddler tee. 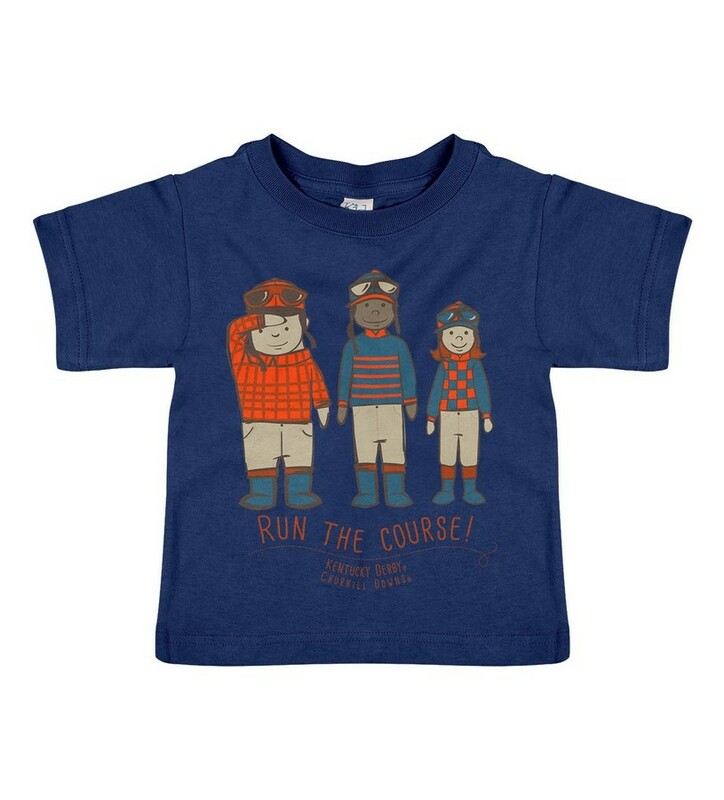 This tee features three future jockeys ready to run the course. Available in navy. 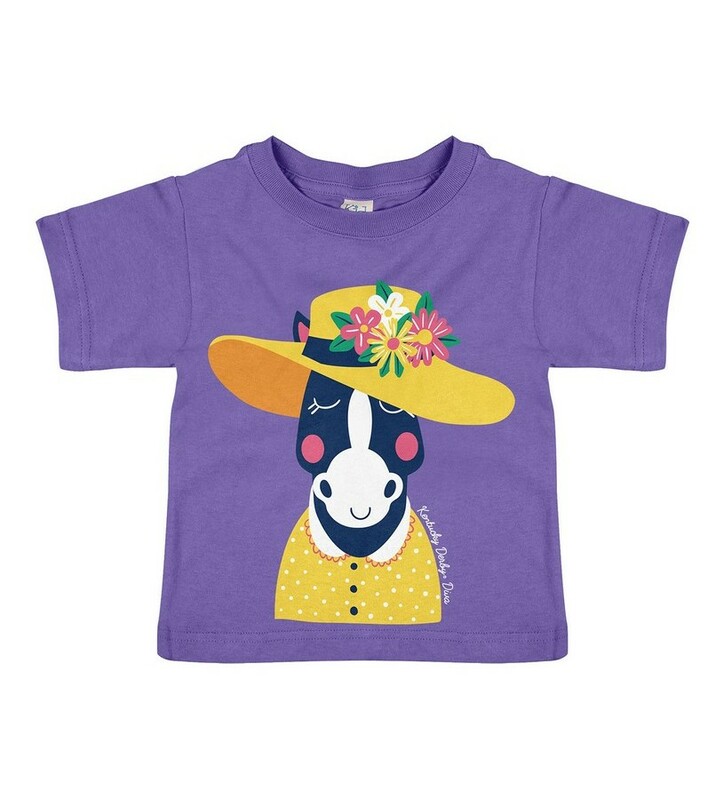 Available in toddler sizes 2T, 3T, 4T.